Cairo Ojougboh, former National deputy chairman of People’s Democratic Party, under the factional leadership of Sen. Ali Modu Sheriff, decamped to the All Progressives Congress (APC) in Agbor, Delta State along with executives and supporters of PDP. 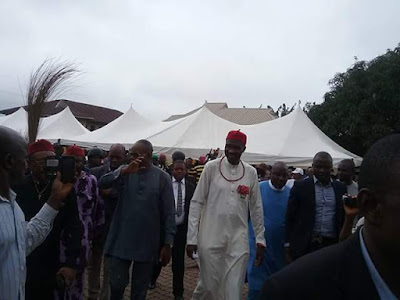 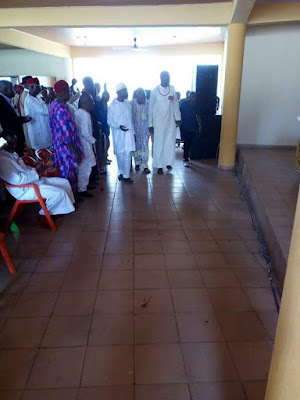 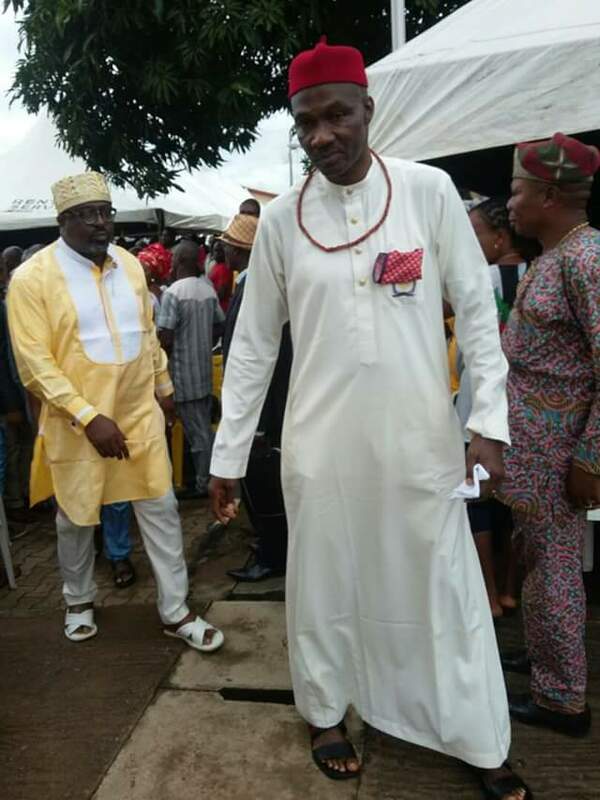 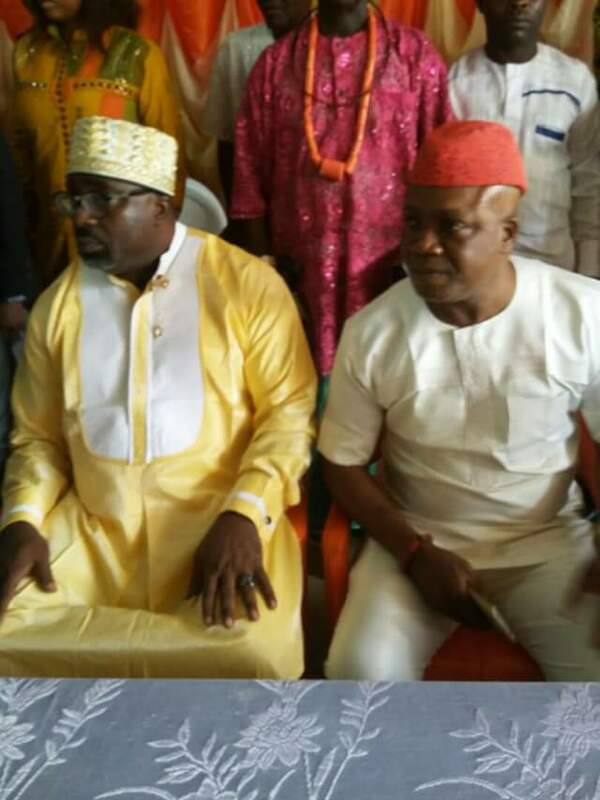 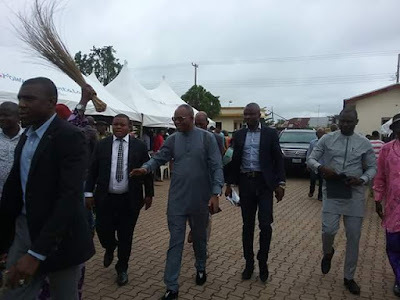 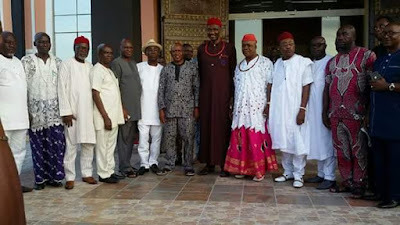 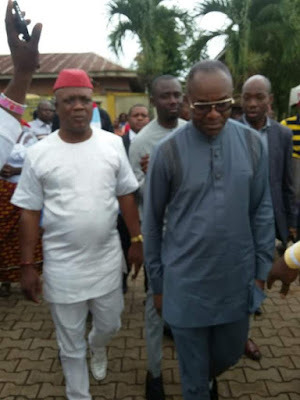 Dr. Ojougboh and other defectors from across the state dumped their party cards and emblems in the waste bin at his home in Agbor, Ika South Local Government Area of Delta state, at a well attended ceremony witnessed by the Minister of Petroleum, Dr. Ibe Kachikwu and leaders of the All Progressives Congress (APC) in the South South zone and the state. 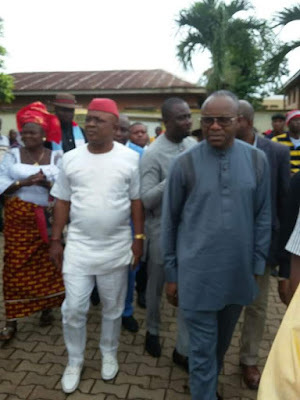 In his speech, the former national vice-chairman, South-South of the PDP, said they had been patient with their former party to learn from the bitter lessons that cost the party the presidency, but like the leopard and its unchanging spots, the acts impunity that have continued after the Supreme Court judgment that ousted the Senator Sheriff leadership is a clear testimony that the PDP will not change. Ojougboh further disclosed that the misappropriation of the over N20 billion Paris club funds in Delta by the Okowa administration, nepotism and other corrupt practices, made him and others to renounce the party. Speaking during the occasion, Dr. Kachikwu conveyed the goodwill of President Muhammadu Buhari, who he said was very enthusiastic to hear that Ojougboh was quitting his party the PDP and expressed excitement for his renouncement of the PDP. 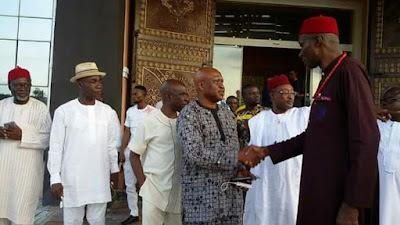 The petroleum minister also affirmed that he was no less enthused about the development, describing Ojougboh as a name synonymous with Nigerian politics and the move by Ojougboh and his group as a progressive one.